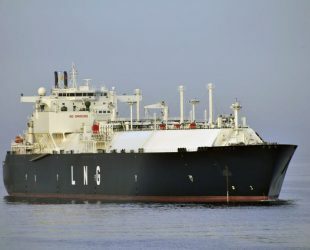 Question: LNG carriers are ships that use liquid natural gas at -167 degrees Celsius, from countries like Qatar to Europe. These LNG tanks have up to 90,000 cubic meters. The loading must be done quickly and safely. The question was: How do we fill the gas into the ship with LNG so the temperature and the pressure remain within the right range? Proof of LNG refueling in the correct time and observing the target parameters with the help of simulation. Development Manager, Process engineering manufacturer. 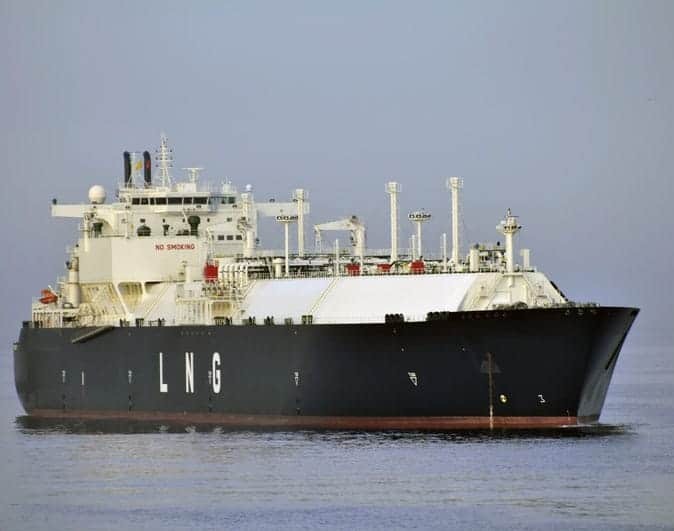 The LNG ship for which our client developed the technology must be filled in a defined time. The maximum pressure and the maximum temperature must not be exceeded. 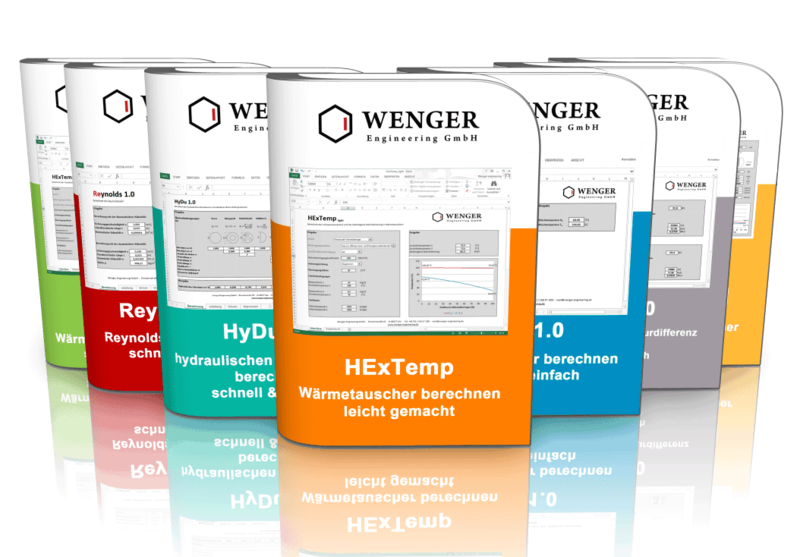 The process is thermodynamically complex, as many factors play a role: heat transfer between the liquid and wall, heat transfer from the environment, compression of the gas phase above the liquid, various intakes for liquid, evaporation, condensation etc. Our client wanted to understand this process and deduce from it how to carry out the refueling technology. We created a model in Simulink that considers all effects. This model can calculate the filling according to a predefined strategy starting from the empty tank. All effects are shown with compressibility equations. With this model, we have carried out numerous simulations to ensure plausibility and show the sensitivity of the effects. From this, our client has gained insights, which he must pay special attention to. In addition, we have shown him that his foreseen equipment is likely to satisfy the requirements. At individual points, he could still optimize to increase the safety factor. Meanwhile, we have designed and optimized numerous projects with this model for the client.